This is Day 11 of the 14-Day Gratitude Challenge where you practice gratitude for 14 days. This challenge is now over but you can still do the tasks in your own time! 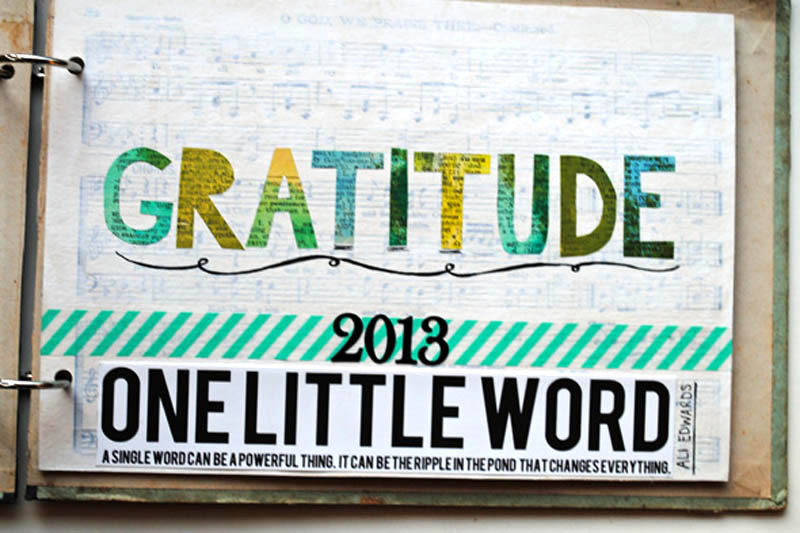 Visit the overview page for all Gratitude Challenge tasks and posts. Hi everyone, welcome to Day 11 of our 14-day gratitude challenge! 😀 We have three days left till the end of our challenge! What are the things you often take for granted in life? I can tell you what I often take for granted. I take for granted my eyes–eyes which give me vision and let me experience the colors of the rainbow. I take for granted my sense of hearing, which lets me hear the voices of my loved ones, hear the wonderful sounds of nature, and hear myself talk. I take for granted my voice (interestingly I’ve been having a sore throat in the past few days which made me realize this even further), which allow me to speak to the people I love, communicate with people, and speak to the people who matter–my participants in my online courses and in-person workshops. Identify (at least) 3 things you tend to take for granted. These 3 things can be objects, people, events, animals (pets, anyone?) or anything, really. Now, identify what you plan to do about these 3 things to stop taking them for granted. For example, if you tend to take your pet Fluffy for granted, perhaps you can be more attentive to him. Perhaps you can spend more time in the week with him and be mindful of times you neglect him. If you tend to take your mom for granted, perhaps you can do some kind acts for her. Cook for her. Take her out for dinner. Write a gratitude note to her. Talk to her more. The possibilities are endless! Check out this lovely graphic impression which graphic artist Bernie from Sketch Post did for me based on my 20-minute talk on Passion & Money! The opportunity to meet some of my readers in person through Spark Summit Singapore. It was definitely a humbling experience to meet people who have been following PE from since two, three years ago. It inspires me to continue working harder and reach out to more people out there in the world! For a voice which allows me to speak in the first place! If I don’t have a voice, I can’t even conduct online coaching courses, speak at events, conduct workshops, talk to my readers, or even communicate with the general crowd. Thank you universe for giving me a healthy and functional body! What are 3 things you tend to take for granted? Once you’re done, proceed to Gratitude Challenge Day 12: Take Action on Your Plan from Day 11! 21DJC Day 3 – What is Your Ideal Diet Like?